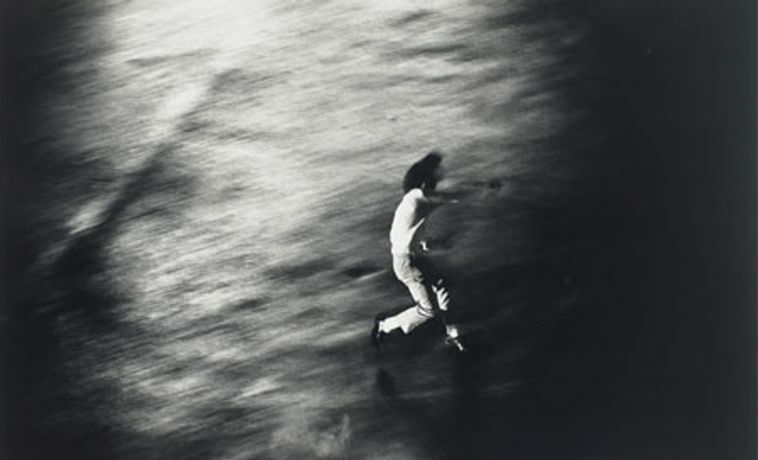 Shōmei Tōmatsu (1930-2012), Protest 1 from the series Oh! Shinjuku, 1969, printed 1980. Gelatin silver print, 9 7/8 x 13 7/8in. The Museum of Fine Arts, Houston, Museum purchase funded by the S.I. Morris Photography Endowment and Morris Weiner, 2011.765. © Shōmei Tōmatsu – INTERFACE. $20/$18 Japan Society members, seniors and students (includes exhibition admission). 4,5,6,7 and S at Grand Central Station; 6 at 51st Street and Lexington Avenue; and the E, M at Lexington Avenue and 53rd Street. Public parking available nearby. Acclaimed photographer Leo Rubinfien discusses his formative years in Japan in the 1960s, and the impact that For a New World to Come photographers such as Daidō Moriyama and Shōmei Tōmatsu had upon his practice, including his most recent body of work that opened at Steven Kasher Gallery in New York City this fall. Followed by an exclusive cocktail reception for ticket-holders.